Perfect your fantasy team for Week 15. 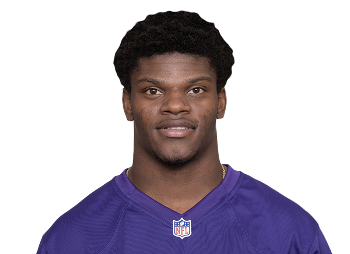 The Baltimore rookie quarterback has played so well in his replacement of Joe Flacco that the Ravens have favored Jackson going forward over the former “elite” Super Bowl quarterback. After putting up 2 touchdowns and a 100.5 passer rating against the Chiefs last week, expect Jackson to take advantage of a brutally bad Buccaneers defense that allows league-leading completion percentage (72.8%) and Passer Rating (112.1) to opposing QBs. The Bears have been playing at a high level this season largely due to their defense, but Howard continues to be a contributor on offense. With 731 rushing yards so far this season, the IU alum finally broke out for his first 100-yard game of the year against a strong Rams defense. Big things should continue for Howard against a weak Green Bay rush defense that has allowed 100+ scrimmage yards for opposing running backs in all but one game this year. In his sixth season in the league, Woods is already by far having the best season of his career. 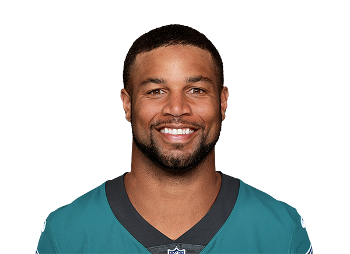 Having already eclipsed over 1,000 yards receiving on the season, Woods and the Rams are going up against a Philadelphia defense that ranks 2nd-worst in the league with 295.6 receiving yards allowed per game. Also, since Week 10, the Eagles defense has allowed the second-most WR points per game. Against a depleted and defeated Eagles team, Woods has the opportunity to explode as a WR2 option for your fantasy team this week in your playoffs. It’s tough to bet against Rodgers, and even though I agree with Stephen A. Smith in saying that, “He’s a baaaaaaaad maaaaaaan,” Mr. Discount Doublecheck will struggle this week in Chicago. Rodgers is currently having his worst full season as a pro with a career-low 56.0 QBR and will be facing a tough Bears defense that has allowed the 3rd-fewest yards per game and leads the league with 25 interceptions. Rodgers has broken the hearts of Chicago fans before, but expect the Bears to bite back this week. 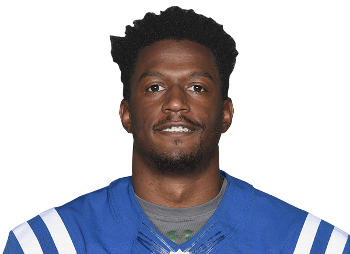 I’ll preface this by saying I’m a big Marlon Mack fan, and he has proven to be an efficient and reliable RB option with over 600 rushing yards and 5 touchdowns in only 9 games this season. 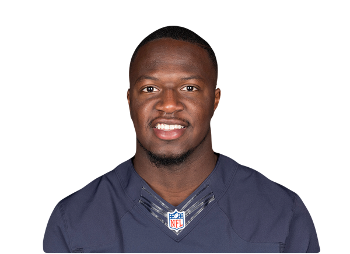 However, he and the Colts offense will be faced with a tough task this week against a Dallas defense that has allowed only 3.6 yards per carry and ranks 3rd in the NFL with only 86.8 rushing yards allowed per game. Mack may struggle as the Cowboys come to visit Indianapolis this week. The Eagles may have been able to shock the Pats in last year’s Super Bowl with Nick Foles at QB, but as he steps up to take the helm again for Philly, don’t expect the same positive results. Tate has had a good-not-great year as a WR2 option with 4 total touchdowns and 58.8 receiving yards per game. However, with Foles coming in to replace Wentz and facing off against a strong Rams defense that will be looking for revenge coming off of an embarrassing loss to Chicago, expect Tate’s mediocre season to continue into this week. DOUBLING DOWN! Yes I correctly picked Sam Darnold last week, and by god I’m going by my boy again! In a vengeful Jets win, Darnold showed out against a mighty Buffalo defense, completing 66.7% of his passes for 1 touchdown and a 83.7 passer rating. Even though the Texans have been red-hot following their 0-3 start, expect Super Sam to continue his positive performance against a subpar 24th-ranked Houston pass defense. Purveyor of truth. Breaker of chains. Foolish fan of the Mets, Jets, and Knicks. © 2018 - 2019 Straight Up Sports. All rights reserved.